Get to Houston airport efficiently and effectively from you hotel - no waiting for cabs or spending a fortune on last-minute transfers. Instead, take the easy way with a pre-purchased shared transfer from your Houston hotel to the Houston Hobby or Intercontinental Airport. 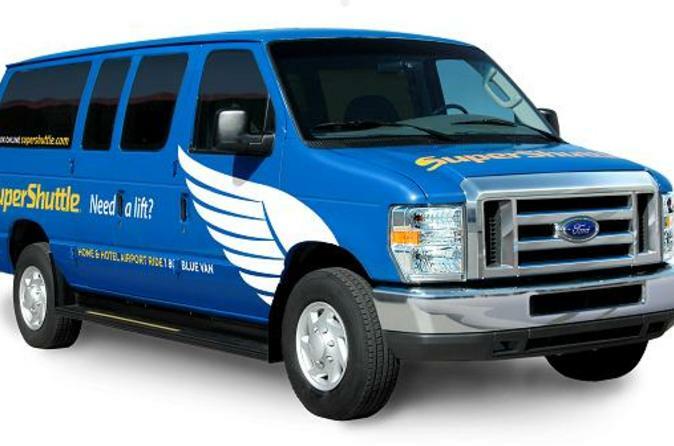 This shared ride door-to-door ground transportation is the easiest and most cost-effective way to get to Houston airport. So plan ahead and book your transfer online now! Not only will you save time and money, but organizing your transfer to the airport now will give you the peace of mind you need when you are traveling!